Night photography is very different from day photography. However capturing sharp, clear photos during the night does not have to be challenging. Photographs taken at night time can be beautiful only if you know how to take them. To capture amazing shots at night, you will need to adjust some settings used during the day when there is natural light. Additionally, you will need to switch off the automatic mode of your camera and click on to manual mode. Here are some more night photography tips on how to take awesome night photos in just the blink of an eye. Using a tripod is one of the night photography tips that can help you capture stunning night photos. While it is not necessary to have a tripod, it can be helpful when planning to capture a street scene at night with busy scenes and lots of motion. It does not matter how steady you think your hand is, so for clear, quality night shots; it is always a bonus to use a tripod. When using a tripod, ensure it is weighed down and sheltered from strong winds since slight movement will blur your photographs. Also turn off any image stabilization as it will be counter-intuitive, thinking the camera is in motion. Adjusting night photography settings is essential in capturing clear images at night. Take control of exposures and shoot in Manual mode so you can select a suitable slow shutter speed and low aperture for night photography. Start by composing and concentrating on your shot. After this, choose a low aperture then select the ideal shutter speed until the Exposure Level Mark is at the center of the Exposure Level Indicator. Get creative and learn how a slow shutter speed and a low aperture work to have more control over the photos. 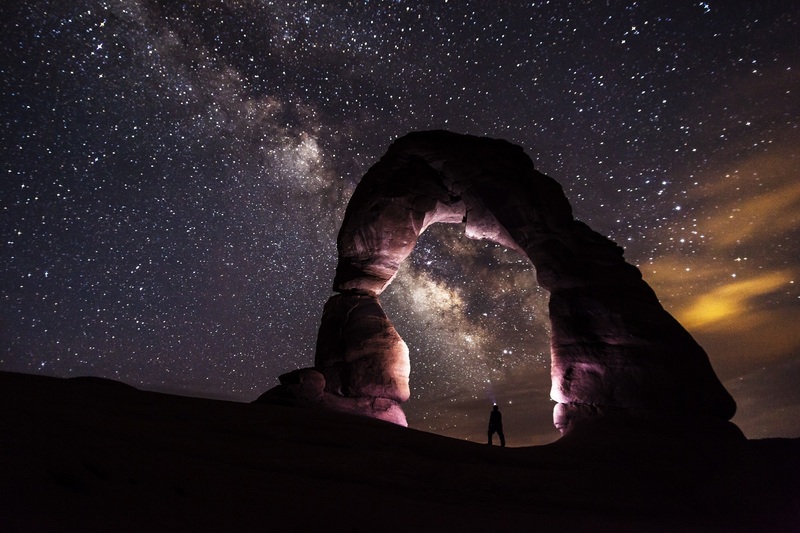 This is one of the important night photography tips that every photographer should consider. While the shutter improves the quality of the photos, a low ISO setting will add clarity and quality to a night time shot. However, it is worth knowing that increasing the ISO settings increases the digital noise as well. The consequence of more noise is a rough-looking image and low image quality. Because increasing your ISO instead of your sources of light produces a grainy effect, you will want to use the lowest ISO to produce high-quality images. 4) Manual Focus is a Must! The autofocus of cameras is relatively useless at night. 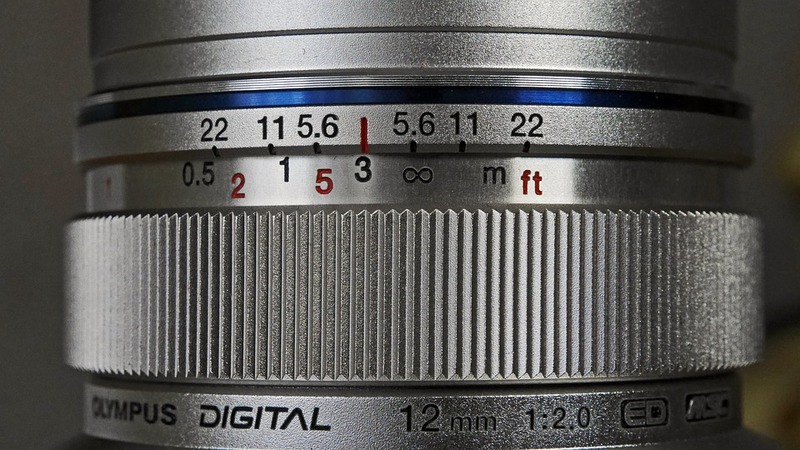 The best way to autofocus is to set your camera or lens to manual focus and use the live view. Simply adjust the loupe knobs and focus manually on the shot. Manual focusing will consistently produce sharp images than autofocus. The importance of adjusting night photography settings cannot be overstated. Many digital cameras have their white balance set to auto detect which reduces the brightness of photos. You can try adjusting your white balance settings to daylight settings. However, be careful when trying to change colors with white balance since you want to produce a picture that has a sense of originality in it. Adjusting your white balance is among the easiest night photography tips that ensure your photos retain vivid colors. Using a lens hood is another important tip on how to take night photos. 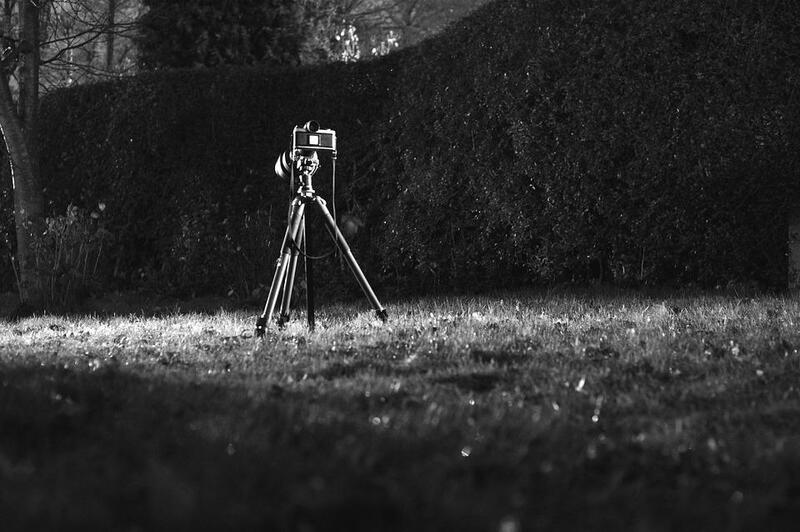 Unfortunately, many photographers do not consider it when taking night photographs. The hood prevents light from coming from outside the camera frame from reaching your lens. This reduces flares and maintains contrast in your photos. You may think that the hood is less important when photographing at night. But it is important to carry your hood when shooting in the city with building lights and street lights. This is one of the most obvious night photography tips that every photographer has in mind. Besides using a flashlight or LED light to see the camera and the setup, you will need a source of light to illuminate your subjects. An OCF with an umbrella can be a great option as it produces more diffused light. However, a flashlight or LED light is more portable and still provides you with a great transition from light to shadow. The only problem with a flashlight or LED light is that it will not illuminate enough of the subject. You will, therefore, want to lighten up an important part of the subject which is very dark. It is recommended that you invest in a remote control since it produces amazing images. Pressing the shutter button and releasing your finger from it can bump your camera. If you plan on taking shots manually, the photos can come out blurry. It is a bummer when you have a beautiful photo and then it is ruined within seconds. You should, therefore, consider using a remote control to capture high-quality images. This is where photography starts to get very interesting. There are very many cool, creative shots that can only be captured during the night. Use your imagination to take amazing photographs like light trails, the sky and reflections. When talking about how to take photos at night, the dress code is a vital tip for success. The proper wardrobe is a key element when taking photos at night. Sudden weather changes can quickly turn an enjoyable night into a horrible experience for the unprepared. Ensure you dress in a way that you can subtract or add as the weather changes. Also carry items that can keep you warm, dry and comfortable. While shooting after sunset, you will notice that the exposure time increases significantly. You have to keep the camera sturdy to avoid vibration which creates blurred images. Additionally, explore your camera settings and train your camera to perform the tasks you want it to perform. This way you will have amazing, professional night time shots in no time. I hope that this article on how to take pictures at night will help you get started or up your game in night photography. Feel free to leave any feedback or suggestions about these night photography tips.